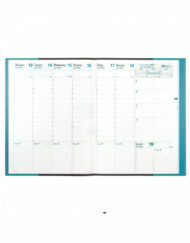 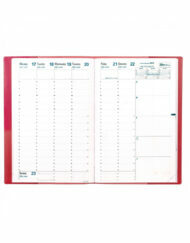 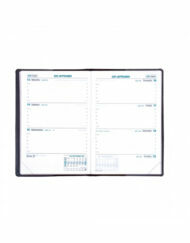 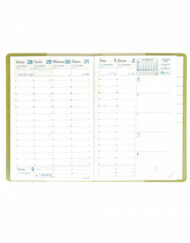 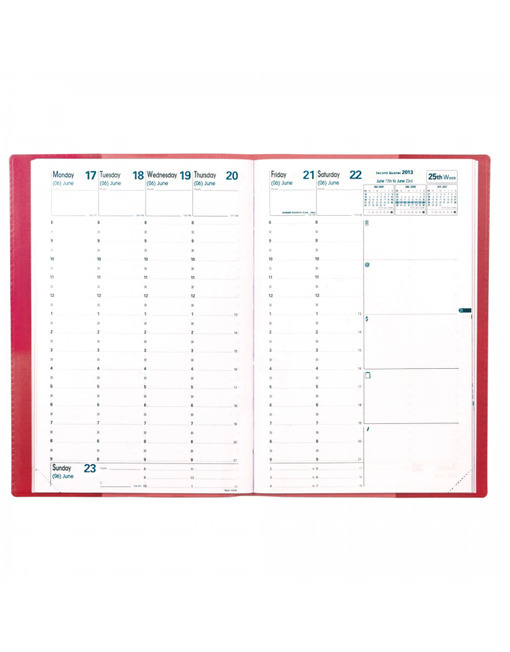 Weekly Appointment Book 6 1/4 x 9 3/8, removable address insert 13 months, December to December. 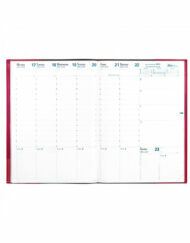 SKU: quo-vadis-minister-club-cover. 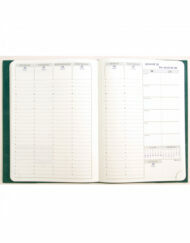 Categories: Quo Vadis Weekly, Quo Vadis/Exacompta. 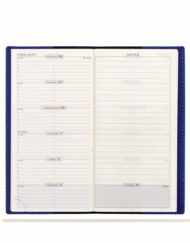 Tag: Quo Vadis.